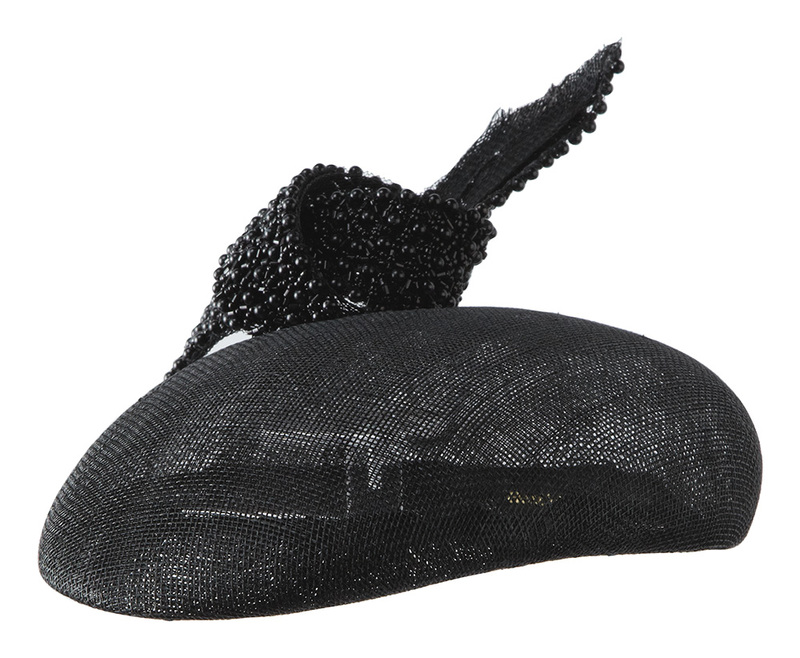 The Oberon pillbox hat is a chic and classic hat which will see you through many events. 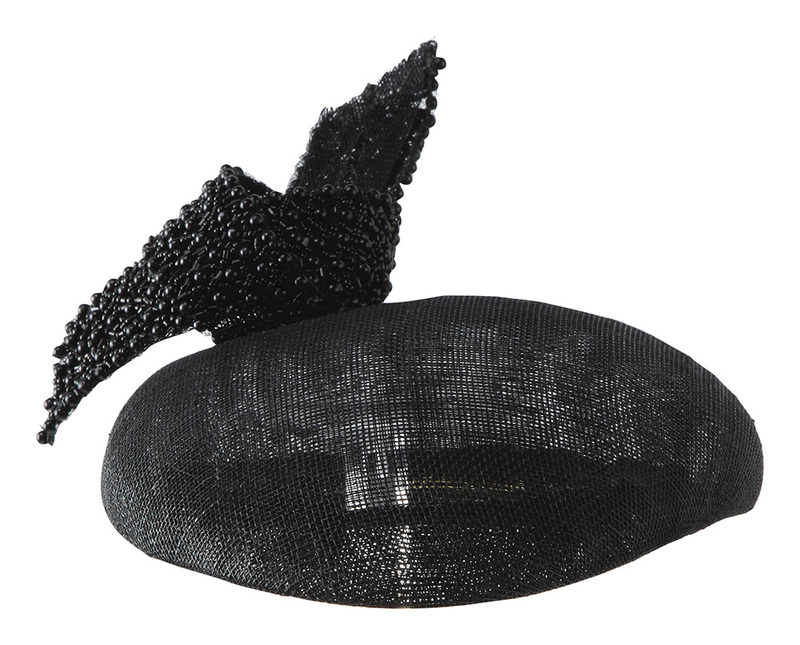 The Oberon features a sinamay pillbox base adorned with a glamorous beaded knot. 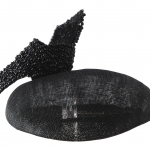 The Oberon can be designed to come on an elastic or on a hair band. Whichever you choose, the elastic or band will be matched to your hair colour. 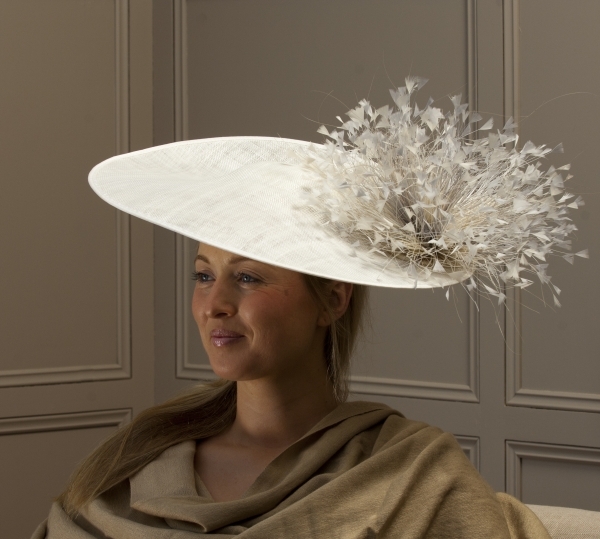 We love this hat for a summer wedding or a day at the races. We love this hat in monochrome but it also looks great is brights. However we can make this hat in any colour way you desire. We have a huge range of colours for you to choose from. Please see our colour chart for the full range and for you to browse. 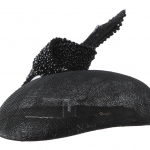 There is also a range of beading options for this hat for you to choose from. You can request colour swatches by emailing us at info@hostiehats.co.uk. You can also choose our FREE OF CHARGE colour matching service where we take all the hard work out of it! All you need to do is ‘request a colour consultation’ as you checkout and we will work with you to ensure the perfect colour match.